Will you make a play on Pinterest? The popular inspo site set its IPO at $15-$17 per share. If you’re running Facebook ads, you need to be taking advantage of retargeting. Retargeted ads are typically cheaper and convert more. They also allow you to connect with your audience during various stages of the funnel. Ok, now that’s out of the way, let’s talk about some retargeting strategies you can try right after you read this (or even during). Slow and Steady: Don’t go in for the ask right away. That’s bush league. Fire up a brand awareness campaign with a video ad. Then, create a custom audience including folks who watched at least 50% of your video. Hit them with something a little more enticing on the retargeted ad. They’ll Come Around: Facebook can be a tempting place when it comes to products. Let’s say you’re eyeing up a new piece of furniture, but you haven’t pulled the trigger on it yet (this is actually me right now). What better way to get someone (me) to buy it? Keep dangling it in front of them. How to do it: use dynamic ads and custom audiences from your website to retarget folks like me who keep looking at the same couch. You Forget Something? : Abandoned cart shoppers are a marketers delight. These folks are ripe for retargeting because they’ve already shown serious intent. Make sure you have the ‘view cart’ option on your site. From there, set up inclusionary and exclusionary retargeting to ensure the ad is being seen by the right audience. Consider offering a discount or free shipping to further entice them. Good news: winter is over (for most of us). Great news: winter is coming this Sunday for Game of Thrones™ fans. 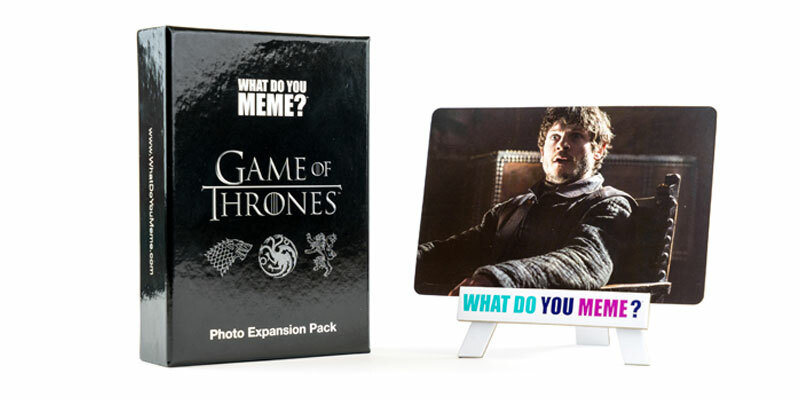 In honor of Season 8 releasing on April 14th, our friends at What Do You Meme are hooking it up. We also have some big-time Game of Thrones™ fans in the office, so we couldn’t pass this one up. What Do You Meme is the #1 bestselling adult party game for meme lovers. Ketchup is kind of a big deal here in Pittsburgh. 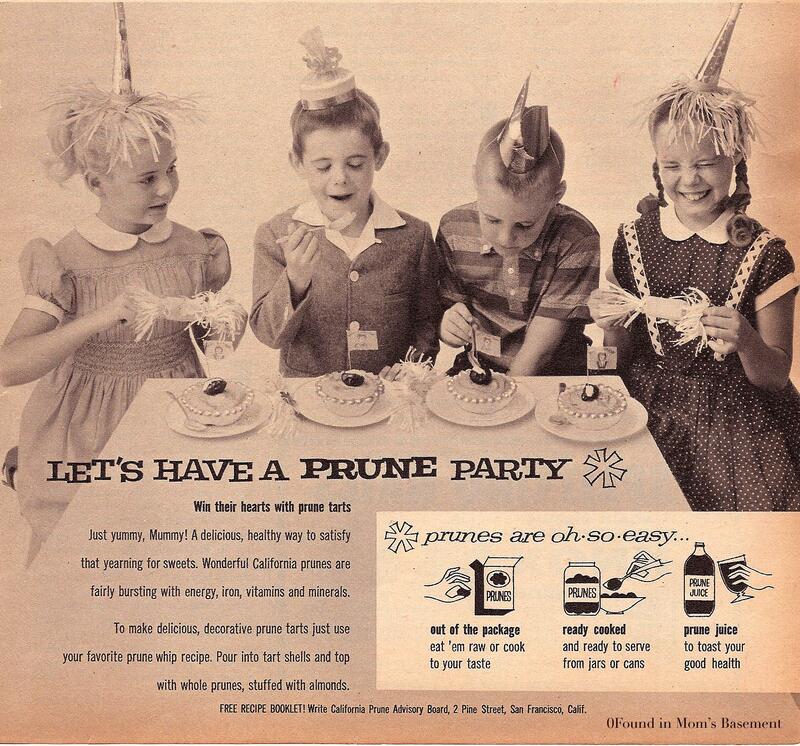 No surprise considering the world’s best ketchup (Heinz) was founded here (ya, we went there). 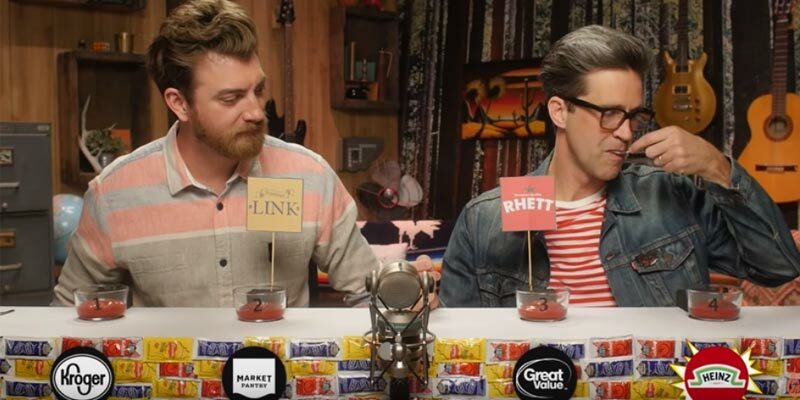 Today’s watch is a good ol’ fashioned blind taste test. Enjoy. Social media tactics that need to die and two ads about love. Very balanced today. How a fun story about safety went viral. How a 140-year-old yarn company stays on top of trends and turns customers into influencers. Do emojis increase engagement? Plus, the only content marketing strategy you’ll ever need. F’real.